It is now thought that the likely average payout to each buy to let borrower affected by this week’s court decision regarding the West Bromwich building society will be around £4,300. 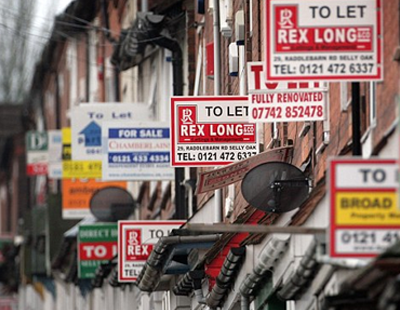 Around 6,500 landlords are likely to receive payments after a class action against the society for increasing its tracker mortgage rates in December 2013. The Court of Appeal ruled this week that the building society was not, after all, allowed to break the terms that said the mortgages would track the Bank of England’s base rate. 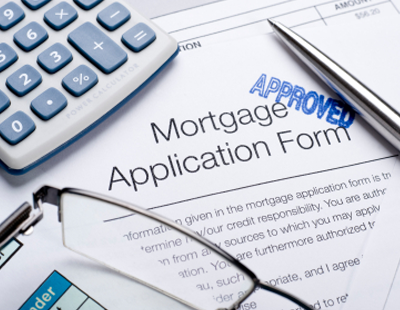 “Landlords could simply never believe that a lender would try to hike mortgage rates on what were tracker mortgages, that were supposed to only move in line with and track at a set margin over Bank of England base rate” according to David Lawrenson of LettingFocus. The mortgages contained a clause allowing the lender, under certain circumstances, to change the agreed interest rate - even though the landlords who took out the mortgages believed they would be ‘tracking’ the Bank of England's base rate. 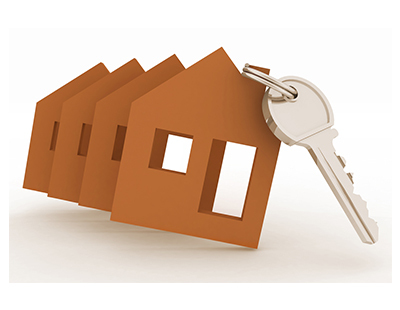 Base rate has been just 0.5 per cent since March 2009 but the West Bromwich pushed up the rates on its buy to let mortgage product by two percentage points in 2013, to any borrower who had three or more BTL properties. 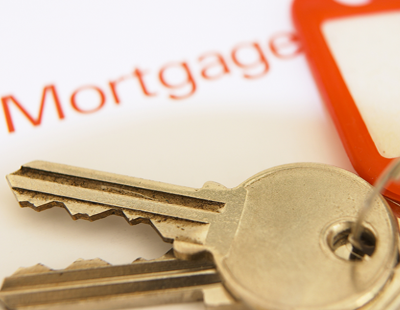 Some landlords found their monthly payments doubled as a result. The West Brom says it is likely to incur a loss this year because of the decision. It is about time someone took the lenders to task. Mortgage interest rates are way above the BoE base rate as it is without hiking them further to increase their already huge profits for doing nothing. What about the Bank of Ireland? Someone needs to go back on this one. They successfully won on the same rip off increase for borrowers. Who is brave enough to take this to appeal?